Amanyangyun in Shanghai. Photo courtesy of Aman Resorts International. Why we’re excited: The latest project from Soho House comes with a colorful history: Originally established in 1867 by August Kettner, who opened London's first French restaurant and fed the likes of King Edward VII, Winston Churchill, Bing Crosby, and Margaret Thatcher (and, rumor has it, Napoleon III) and managed to stay open through both World Wars. This month, the restaurant and champagne bar will reopen its doors with 33 Art Nouveau-style bedrooms and a historic Jacobean suite in Soho. Why we’re excited: After the success of its New York City flagship, the second Nomad hotel will open in Downtown LA’s historic twelve-story Giannini building. Drawing design inspiration from Italy and contemporary California, the 241-room -designed hotel will have several dining options (elegant restaurant, library, all-day cafe, formal dining room) conceived and run by Daniel Humm and Will Guidara (of ). Since this is LA, there will be a swank rooftop pool with sweeping city views. Why we’re excited: The tranquil Aman resort, the group's most ambitious project to date, has one of the most interesting hotel origin stories we've heard. Over a fifteen-year period, an endangered village of historic dwellings and 1,000-year-old camphor trees were preserved and transported more than 400 miles to Shanghai's Minhang District. then painstakingly restored the 50 disassembled homes to create the accommodations: 26 Antique Villas along with 24 newly constructed Ming Courtyard Suites. Also on site: a modern-day recreation of a 17th-century Chinese scholar's studio, where guests can spend time learning, contemplating, and practicing traditional crafts like calligraphy, music, and painting; six traditional tea ceremony rooms; and an impressive spa combining ancient healing practices from traditional Chinese medicine with 21st-century well-being and technology. Why we’re excited: After a lengthy waiting period, the first spinoff of LA’s hip Koreatown hotel is finally open for business. Built inside a 110-year-old Neoclassical church in the diverse and always-buzzing Adams Morgan neighborhood, the 220-room hotel has a decidedly Washingtonian look, with lobby seating from repurposed mahogany pews, salvaged hymnal pages adapted as art, and 60-foot vaulted ceilings. The drinking and dining options include , a modern-day lobby cafe serving and delicious, straightforward food from chef Spike Gjerde and Corey Polyoka (of Baltimore's ) and chef Erik Bruner-Yang of of D.C.'s . The hotel lobby is also home to , a local talk-radio station created by Heritage Radio alum Jack Inslee. Photo by Jon Flobrant / Unsplash. Why we’re excited: Housed in Gramercy Park’s former George Washington Hotel, the 395-room -designed property will have five dining options, including acclaimed downtown restaurateur Gabriel Stulman’s largest project to date. Popular NoHo cafe will have an outpost on site, as will Broken Shaker, the much-beloved and awarded bar, which originated at Freehand Miami. Why we’re excited: Housed in the iconic Wurlitzer Building, the 106-room hotel is the second in an expanding portfolio from design development firm , which created Providence, Rhode Island’s highly Instagrammable hotel, . Inspired by a reinterpretation of the yesteryear hotels once found in Detroit, rooms are decorated with a mix of vintage and custom furniture, retro terrazzo tiling, black marble tabletops, Italian linens, and hand-loomed blankets. An interesting roster of partners include James Beard nominee Garrett Lipar, who will debut an eight-seat tasting counter called Albena; specialty roaster ; Sebastian Jackson's handsome barbershop ; and flower shop. Photo courtesy of The House Collective. 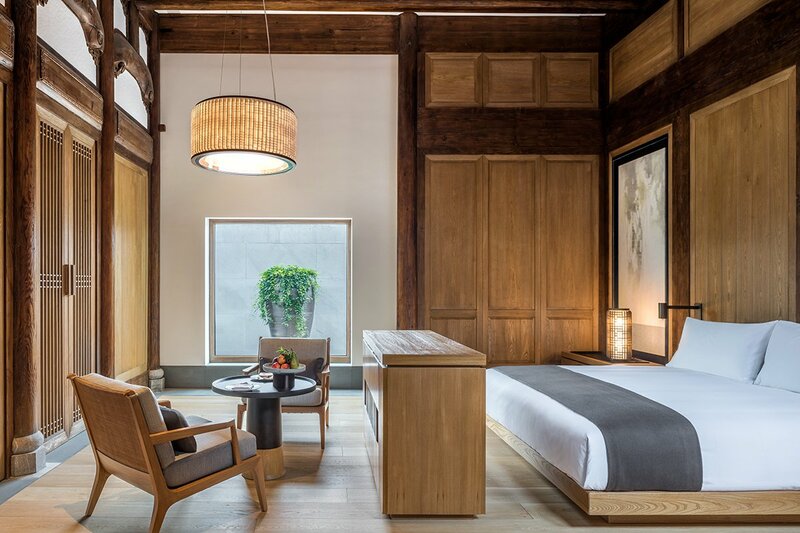 Why we’re excited: Located in the heart of Shanghai’s popular Jing’an district, the newest addition to Swire Hotels’ portfolio was inspired by the city’s rich heritage of craftsmanship and culture. There are 111 sophisticated studios and 102 serviced apartments blending contemporary design with traditional Asian elements — creating an oasis in one of the world’s busiest cities. Amenities include an indoor heated swimming pool, 24-hour gym, state-of-the-art spa, and a collection of contemporary restaurants. Why we’re excited: Located on the outskirts of an old gold mining settlement between Badlands National Park and Black Hills National Forest, the glamping resort will offer stylish safari-inspired canvas tents with connected bathrooms and showers. The on-site restaurant, also in an elaborate tent, will serve leisurely breakfasts and pioneer-inspired dinners. Activities will run the gamut from tame (panning for gold, buffalo safari jeep tour) to adventurous (horseback riding and rock climbing). Why we’re excited: With three lodges slated to open this summer (the other two will follow later in the year), the tiny Himalayan nation will soon be home to not one but five of Asia’s most anticipated openings. Guests can move across all properties to experience different landscapes the country has to offer in the Happiest Place On Earth, while enjoying the top-notch amenities and food that Six Senses is known for. Photo courtesy of Edition Hotels. Why we’re excited: With seven openings scheduled in 2018 in cities around the world like Bangkok and Abu Dhabi, Edition Hotel’s first Spanish opening is the one we’re most eager to see. Located next to the Barcelona Cathedral and Santa Caterina Market, mere steps away from our favorite beaches, the 100-room hotel will feature a restaurant, lobby bar, sky bar, swimming pool, state-of-the-art fitness center, and night club. Photo courtesy of The Hoxton. Why we’re excited: Set on the site of the former Rosenwach factory, the British brand’s first North American hotel will also be their largest: 175 rooms, three restaurants, a rooftop bar, and several indoor-outdoor event spaces. Also scheduled to open in 2018: The Hoxton Downtown Los Angeles and The Hoxton Portland. Why we’re excited: Downtown Kansas City’s historic Savoy Hotel and Grill will have a brand new look come summer. The award-winning museum-hotel hybrid will have a contemporary art museum, exhibition space, and a restaurant and bar. 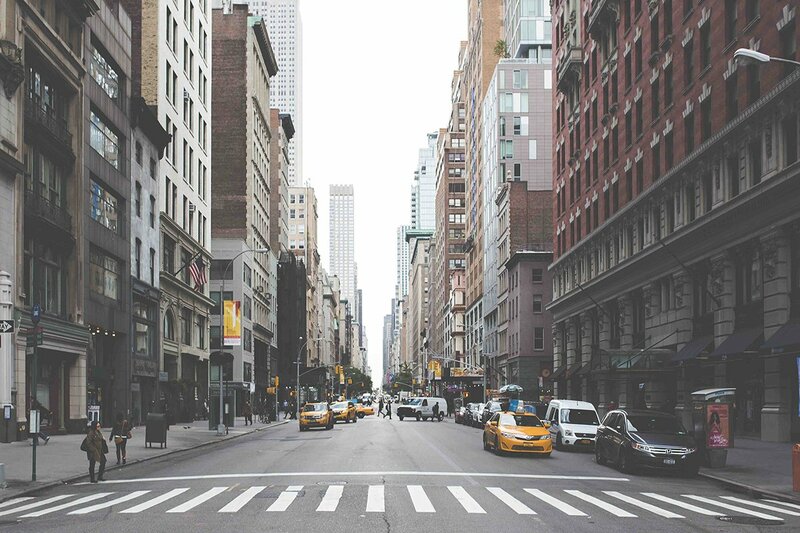 Consider it more proof that the second and third cities in the United States are coming of age in a big way. Why we’re excited: Built on the site of the defunct Miramar By the Sea Hotel, the new five-star resort will be the only one in Southern California that can claim a private beach. Designed with families in mind, the hotel will have everything necessary for a relaxing SoCal getaway, including two restaurants, two swimming pools, a spa, a fitness center, a screening room, and plenty of event space. Photo courtesy of Auberge Resorts Collection. Why we’re excited: Situated on 317-acres of wild land at the foothills of the Sangre de Cristo Mountains, the iconic 1920s ranch resort is undergoing a $75 million renovation by Auberge Resorts Collection. Once completed, guests can expect 92 guest rooms and suites, three tents and twelve residences, an Auberge Spa, a restaurant and lounge, an art studio/gallery, two swimming pools, stables, a trail riding program, cultural activities, and family programs. Photo courtesy of Baglioni Hotels. Why we’re excited: Family-owned Baglioni Hotels is bringing their Italian style and expertise in luxury hospitality (honed at nine high-end boutique hotels in Italy, France, and England) to the Indian Ocean. Located on a private island, the new resort will have 96 villas (including a two-story, three-bedroom villa), four restaurants, a spa, kids club, and access to some of the best dive sites in the world. Photo by Miguel Oros / Unsplash. Why we’re excited: This year we’re keeping an eye on Zannier Hotels, the Belgium-based hospitality group that specializes in small boutique properties with a pared down and sophisticated look. Inspired by the Ovambo tribe, the 10-room Omaanda and its restaurant and spa will sit within in a spectacular wildlife reserve in Windhoek. 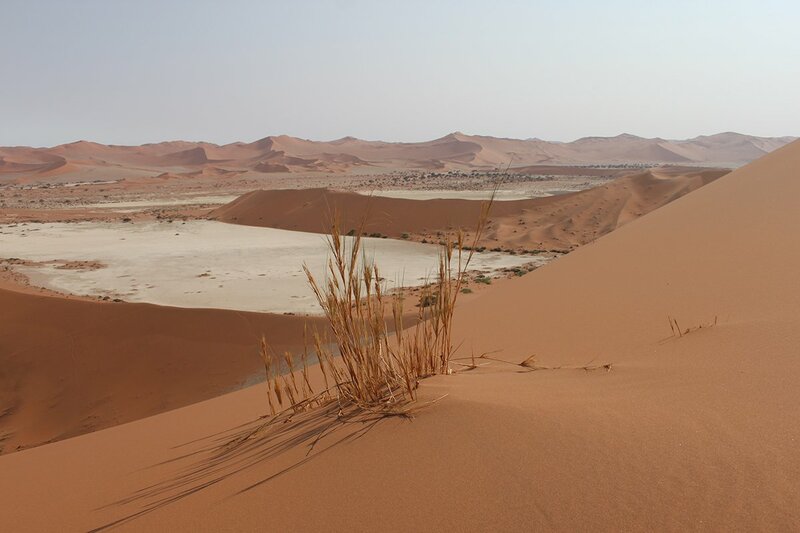 Sonop Namibia, a tented camp in the desert, will open in the fall. Coqui Coqui Meson de Malleville. Photo courtesy of Coqui Coqui. Why we’re excited: Best known for its role in reshaping Tulum into as a jetsetter destination, the rustic but elegant hospitality and beauty company is hard at work on their first opening outside Mexico, a remarkable nature-filled property surrounded by a barrier reef and lagoons. Why we’re excited: A major upgrade, courtesy of One&Only, is coming to Gisakura, an existing hotel and working tea plantation on the edge of the Nyungwe National Park. Changes for the small hotel with 22 rooms and two two-bedroom suites will include infrastructural refurbishments, the introduction of One&Only Nature Resort experiences, and additional staff to match the high staff-to-guest ratio O&O is known for. Also new to the portfolio this year are , opening in Rwanda in late 2018. Photo courtesy of Raffles Hotels. Why we’re excited: The island nation’s grand dame will reopen after a careful and sensitive restoration spearheaded by New York City-based interior designer . Updates will include a new category of suites, refreshed restaurants, and updated technology. Guests can expect that the historic hotel will maintain its original colonial ambience. Why we’re excited: Nine floating suites, a spa, and a gym are made of environmentally-friendly materials in a tranquil new safari lodge sharing unfenced borders with the game-rich Kruger National Park. Who said Airbnb would put an irreparable dent in the hotel industry? Not by the looks of the activity on the horizon for 2018. This is the list — an abridged list, at that — of the openings we'll be watching for and reporting in . Нашел в интернете полезный сайт , он описывает в статьях про https://farm-pump-ua.com/.